Effective Professional Interactions has a team of expert facilitators who ensure that the training is delivered to the highest possible standard. Malcolm Thomas was a GP principal for 14 years in a 10,000 patient teaching practice in Northumberland. He has held posts with Newcastle University Medical School and has been extensively involved in GP Training, culminating in 6 years as Associate Director of Postgraduate GP Education in the Northern Deanery in Newcastle upon Tyne. He first discovered some aptitude for coaching as a rowing coach while he was at Cambridge University – one of his crews represented Great Britain. His main clinical and teaching interest has always been the challenge of fashioning effective and time efficient consultations with patients. This led to his founding EPI in 2003 – to specialise in developing high quality and practical training focusing on this outcome. Since 2012 she has also been involved in teaching clinicians as teachers. 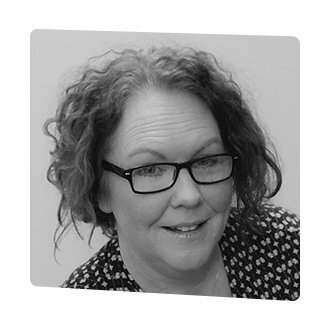 Louise is a facilitator with extensive experience in identifying, designing, delivering and evaluating practice organisational and development needs. Over the last 10 years she has worked with a wide range of individuals and organisations within the NHS, providing learning solutions and training frameworks including – customer service, communication skills, effective teaching skills, and many more. She has explored and developed materials using many different methods of learning and assessment interventions. Louise also has an Award in Adult Education and Training. She has developed strong leadership and communication skills over the course of her career which underpin her ability to engage people at all levels and support their development. Steve was a GP principal in a large training practice for nearly 20 years. He has held a number of clinical leadership roles including Chair of the Professional Executive Committee of Newcastle Primary Care Trust. He has extensive experience of clinical commissioning. Steve is a trained executive coach and now has a portfolio career combining some clinical work with an extensive coaching practice working with individuals and teams. He also runs leadership development programmes and other training focused on increasing the effectiveness of individuals and teams at work. He has a particular interest in Solutions Focused approaches. Steve is a very experienced GP appraiser and also works as a GP Tutor supporting the training and quality assurance of appraisal. Dr Jonathan Pickard is a specialist registrar in palliative medicine working in the North East. 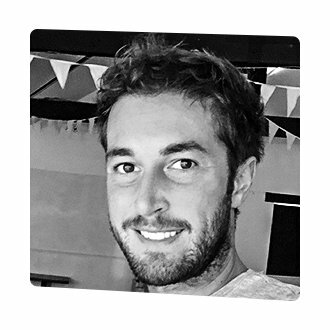 Graduating from Newcastle University in 2010, Jonathan furthered an interest in teaching by completing a postgraduate certificate in medical education with distinction and gained subsequent accreditation as a Fellow of the Higher Education Academy. He regularly develops and delivers education and training to undergraduates, postgraduates and allied health professionals with a particular interest and focus on effective communication within his field of palliative medicine. His presentation style and creativity is derived from years of professional level close-up performance magic, which Jonathan has enjoyed as a unique hobby for well over 15 years. 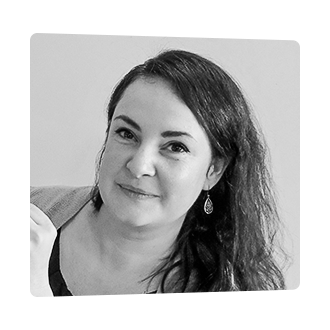 Dr Avril Danczak is a GP and GP/Primary Care Medical Educator in central Manchester, and has years of experience as a GP trainer, GP appraiser and as a GP tutor. She currently delivers Study Release Courses for GPs in training, training for consultants in managing trainees in difficulty and is working with members of the NIHR Greater Manchester Primary Care Patient Safety Translational Research Centre on projects researching diagnosis and uncertainty in Primary Care. 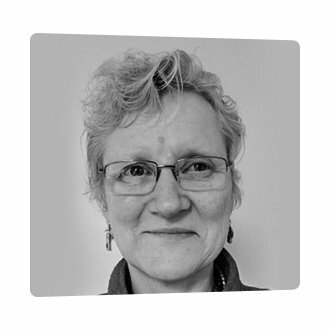 She delivers Master Classes for GP trainers across the North West Region and has trained in the Calgary Cambridge Method at the Madingley Consultation skills course. She is co author of ” Mapping Uncertainty in Medicine: what do you do when you don’t know what to do?” (RCGP books). She is regularly invited to deliver popular workshops and training days about uncertainty in clinical practice across the country. Dr Liz Martinez is a GP Partner at Burngreave Surgery in Sheffield and Honorary Lecturer at Sheffield University. She is also a GP Appraiser. She started teaching Communication Skills to undergraduates in 2006 and deliver seminars and lectures in Alcohol, Health Inequalities, Cross Cultural Medicine, Balint and Diversity at the Medical School. She helped to develop parts of the undergraduate curriculum. 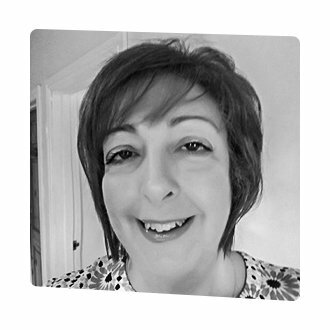 Liz has an interest in Medically Unexplained Symptoms and Effective Behavioural Change, which she delivers for EPI. 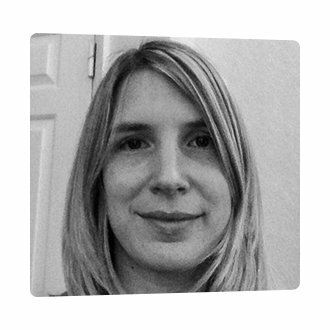 Dr Katy Spencer Hammon is a Senior GP in South Warwickshire and also works as a GP Appraiser for NHS West Midlands. She has been involved with various aspects of Medical Student teaching for the past 10 years. Elizabeth Wick was a Practice Manager in a Sheffield GP practice for almost 16 years. She has extensive knowledge and experience of Primary Care and has particular interest in the non-clinical training and development of reception staff and the development of Practice Managers. After leaving her practice in February 2014, Elizabeth joined the Care Quality Commission as a Practice Manager Specialist Advisor, working in the Primary Medical Services directorate. She attended GP inspection visits as a member of the team and part of her role was to interview the Practice Managers and reception staff. Elizabeth joined EPI in December 2016 as a facilitator, to deliver non-clinical training. She continues in her role with the Care Quality Commission, sits on a NICE guideline committee, is a lay member of the Advisory Group at the Royal College of Ophthalmology where she also sits on the Training & Education committees and has involvement with the RNIB, guest speaking at events on living with sight loss. Dr Blackburn is an Occupational Health Physician based in the East of England. Having worked within the NHS for the last 17 years as both a Doctor and an Operating Department Practitioner, she has now transitioned to the private sector. Also an educationalist, she is currently working with Norwich Medical School, supporting both their communication skills curriculum and increasing accessibility and engagement with their student health and wellbeing service. As a qualified coach, she has a particular interest in supporting professionals looking to change careers and managing transition within their life. This has included supporting Doctors in setting up mentoring schemes both nationally and through Health Education East of England. Integrating a coaching approach, Laura brings both energy and enthusiasm to her facilitations. Dave Hotchin is a practicing Advanced Practitioner in Salford, and is an Honorary Lecturer in The School of Nursing and Midwifery, at Plymouth University. Since qualifying as a nurse in 1989, Dave has been at the forefront of nursing and primary care development. He is a keen advocate for challenging the traditional constraints and boundaries contained within traditional health care professions and delivery systems, in an attempt to deliver safe, effective, evidence based care to the population he serves. 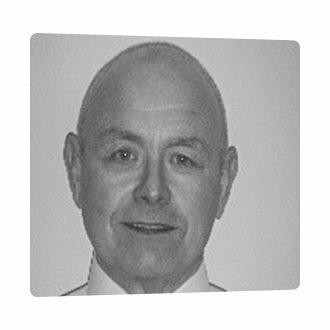 Paul is a facilitator, trainer and lean six sigma consultant with considerable NHS and pharmaceutical industry experience. His work aims to support change in individuals, teams and organisations. He has a particular interest in changing patient behaviour and regularly delivers training and education sessions to clinicians, specifically health behaviour change in patients with diabetes. Paul originally qualified as a nurse in 1980 and specialised in renal dialysis and transplant, both in the UK and overseas. A developing interest in the organisation of care led to the role of clinical governance manager at a large university teaching hospital, where he helped design and introduce governance structure. Typical facilitation projects include UK pharmaceutical product launch planning, NHS change projects including diabetes strategy, MDT process redesign and development days. 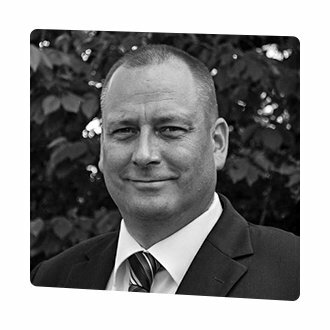 Paul is a Prince 2 practitioner and an NLP master practitioner. 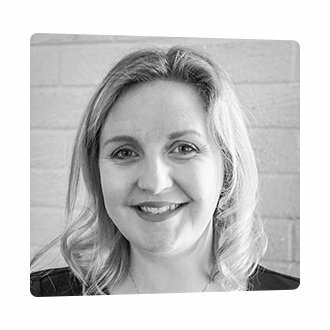 Zoe qualified as a doctor in 1998 and has worked in hospital medicine and in Primary Care. She has been a full-time GP since 2003 and was a partner at Gibson Lane Practice from 2006-2014. She has experience in teaching in Primary Care and was her practice lead for Foundation doctor trainees. Zoe’s practice has successfully implemented the NHS Healthchecks progamme and has been doing them for several years. Zoe is now a freelance GP, and trainer for Effective Professional Interactions. Zoe has completed accredited training as a coach with the Yorkshire Deanery and is now coaching doctors in West Yorkshire for Health Education Yorkshire and Humber. Sarah has been a GP principal in East Yorkshire since 2002 and an appraiser since 2009. She has developed a special interest in communication skills and has undertaken training in coaching, Neuro-Linguistic Programming, CBT and Motivational Interviewing. 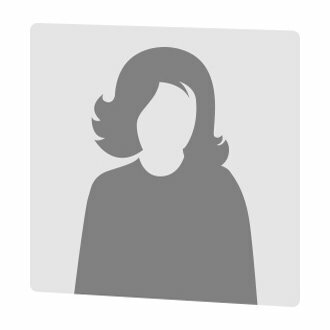 She has experience as a facilitator with MDU workshops and the RCGP Practitioner Health certificate programme. She also teaches medical students. Sarah is building up her coaching practice by completing accredited training from the Yorkshire Deanery, to work with doctors in training (and at all career stages) who want to achieve their potential and increase their personal effectiveness. Felicity Dewhurst is a Palliative Care Specialist Registrar in the Northern Deanery. Felicity trained in Geriatrics prior to transferring specialty. Felicity regularly runs teaching sessions on palliative care for postgraduates (of varying levels and professions) and undergraduates. She has supervised students completing intercalated degrees and has examined medical students. As part of her MD she designed, organised and led a regional teaching programme for multi-professional health workers and non-medical personnel in northern Tanzania. This was concerning the diagnosis and management of non-communicable diseases, teaching specifically on neurological disorders and dementia. The programme has led to local capacity building. She has presented her research nationally and internationally. Jennifer Vidrine is a consultant in palliative medicine in Newcastle upon Tyne, predominantly in the care of those with a cancer diagnosis. She graduated from the university of Newcastle upon Tyne in 2007 and has worked throughout the Northeast since. She teaches communication skills at a variety of levels, both undergraduate and postgraduate, and is passionate about empowering healthcare professionals now and in the future to have the most rewarding and patient centred interactions with the patients in their care. When not working she is a keen singer, performing locally on a regular basis, and negotiating with two small children. 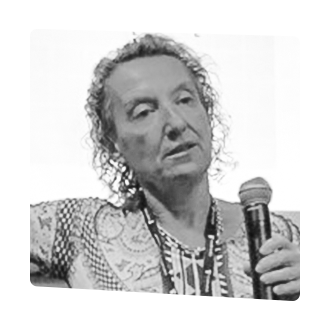 Deborah is the Chair, Independent Scientific Advisory Committee, Medicines and Healthcare Products Regulatory Agency and a consultant to the pharmaceutical industry in the areas of medical communications, market access and HEOR (Omnicom, Publicis, WPP). She holds positions as Honorary Professor in the Faculty of Medicine at Imperial College and runs workshops on leadership for health professionals at Harvard University. She has extensive experience in medical education internationally, medical communications, postgraduate medical education and medical publishing. Deborah has a doctorate in general practice as well as Board certification in the UK and Australia. She is also a graduate of the Australian Institute of Company Directors. 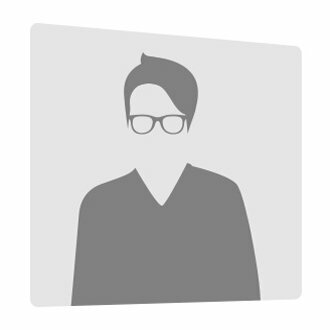 Dr Campbell is a portfolio GP from Exeter, Devon. He works three days a week as a Partner and GP trainer, one day a week as an Associate Medical Director for an Out of Hours Provider and is the Educational Lead for the RCGP Tamar Faculty. 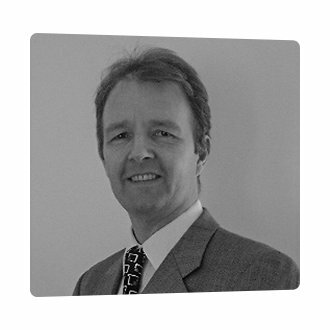 He also works as a Specialist Advisor for CQC and is an Honorary Clinical Lecturer at Exeter Medical School. He is currently completing his Masters in Clinical Education. Prior to joining EPI, Dr Campbell ran triage courses all across the country for a large out of hours provider, as well as providing training on triage for GP Registrars and Medical Students. He has a great passion for medicine and triage and brings enthusiasm to all he does. 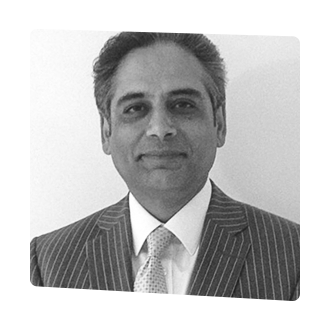 Dr Parikh was a full-time GP principal for 20 years, working in 2 teaching practices with 13,000 patients in Essex. During this time, he was extensively involved in GP and Medical student training. This experience has helped him teach and facilitate a range of clinical topics including communication/consultation skills and clinical dermatology, which is one of his clinical interests. 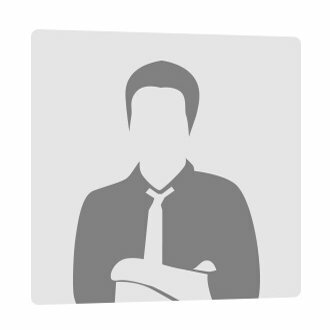 As well as working in the NHS he has worked as a private GP for 4 years in London. He continues to work as a portfolio GP. One of his main roles and passion is supporting his GP colleagues as a senior GP appraiser, which he has been doing for the past 14 years. 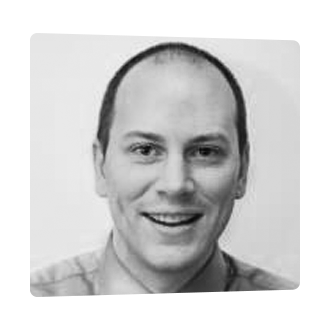 In addition to this, he has a role as an associate lecturer at Anglia Ruskin University School of Medicine. 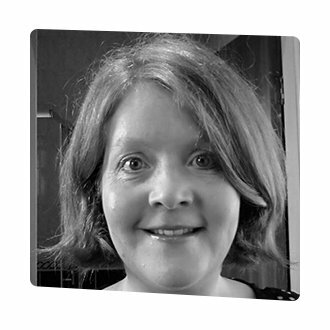 Dr Grace Rowley is a specialist registrar in palliative medicine working in the North East. Graduating from Glasgow University in 2005, Grace trained as GP and worked in general practice for 4 years before entering palliative medicine training. Grace has completed a Certificate in Medical Education through Keele University. She has also completed the Diploma in Palliative Medicine from Cardiff University. Grace regularly delivers palliative medicine education and training to undergraduates, postgraduates and allied health professionals. Grace has also worked as a palliative care mentor in Tanzania and Uganda. 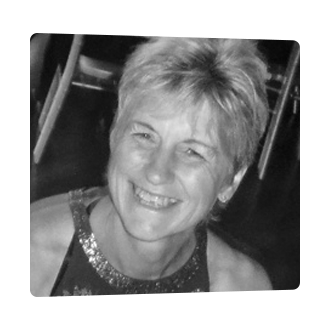 Ali retired from General Practice in January 2018, having worked for almost 30 years in clinical practice. She continues to work as Lead Training Programme Director for Northumbria GP Training Programme, and teaches communication and consultation skills to trainees, with a specific focus on developing these areas for International Medical Graduates. Ali has had an interest in teaching consultation/communication skills for many years and has worked for EPI on and off over the years. She currently delivers the 2-day Intensive Calgary Cambridge Communication Skills and a range of other sessions. © 2019 EPI. © 2018 by EPI. All rights reserved.